What a week it’s been! Two titles came out on the same day (December 9th) and behaved in very different ways. 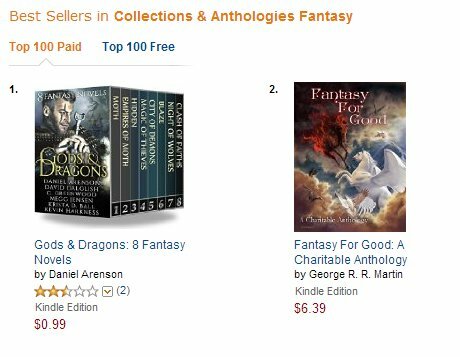 One was Fantasy For Good, a new anthology featuring a ton of amazing talent, with all proceeds going to the Colon Cancer Alliance. 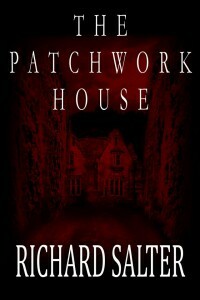 The other was my debut novel, The Patchwork House, a haunted house story with a time travel infusion. Let’s hold on Fantasy For Good for a moment. Yes I’m talking about my own novel first, in a blatant attempt to publicize it to anyone coming here for info about the charity anthology’s launch. It’s pretty low of me but it’s my site so what the hell. I promise to be quick. The Patchwork House launched last Tuesday, December 9th. It received some fantastic reviews (like this one on Goodreads, these ones on Amazon US and this one on Amazon UK) but so far has not set the world aflame in terms of sales. Hoping for a slow but steady build on this one. There, I said it would be quick. So now let’s tackle the biggie, and the reason you came here. 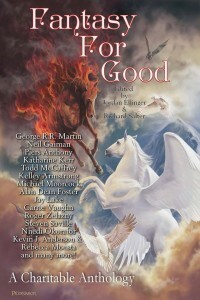 Fantasy For Good is out! Yes, after two years of toil and tears, this mega-anthology is available to order. Best place to go to get it is the Nightscape Press webstore, where you can order the print version at a discount and get links to the ebook editions. You can also now read Trent Zelazny‘s introduction about his father, Roger, at Urban Fantasy Magazine. I urge you to because it’s beautifully written and highly moving. I may have cried a bit when I read it. So that’s nice. Doesn’t happen every day :) My twitter ID is @chababug if you would like to follow me. 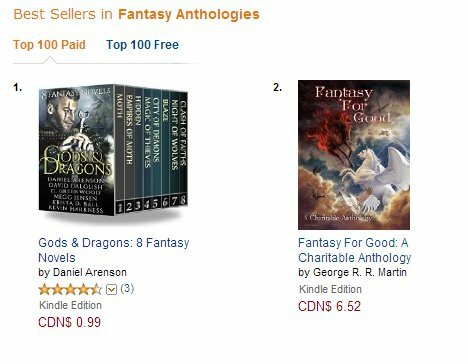 But it’s in Canada that Fantasy For Good seems to have struck a chord. Check this out! Yay! Damn those Gods and Dragons. To reach a ranking of <#1000 I think is quite impressive, even if it’s for Canada. 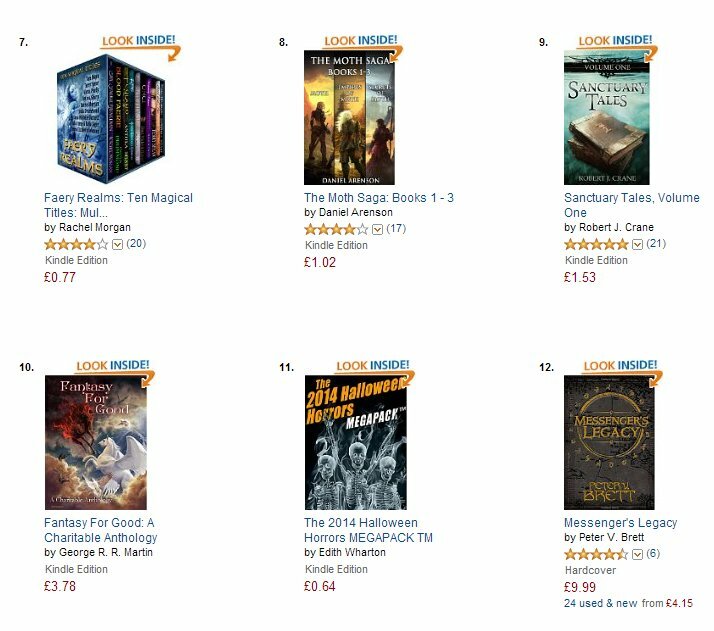 And lastly here’s the highest rank we achieved on Amazon Australia! 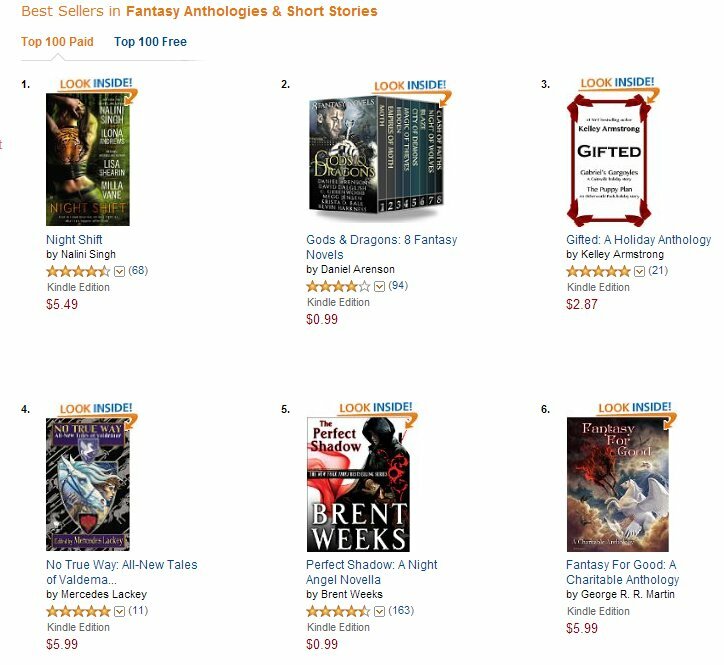 Not quite as high as in Canada, but again #2 on that anthology chart. I wonder what was number 1? Anywho, all this translates into fairly brisk sales for an independent release, and lots of money for the Colon Cancer Alliance. That was tremendously geeky and I’ve probably lost all of you, but if you’re still here have a read of the Press Release and please help spread the word. We very much appreciate every tweet, FB post, tumblr… thing (what the hell is tumblr?) etc. When Amazon cuts their first cheque to this amazing charity, we’ll let you know how well we did. And that’s it for now. Thanks for reading!